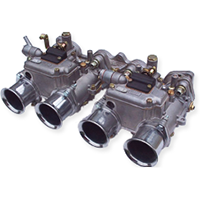 Part number: 92105.005 Categories: Service kits & gaskets, IDA (dual barrel) Parts. Tags: gasket, Gaskets, IDA, Italian, kit, Service, valve, Weber. 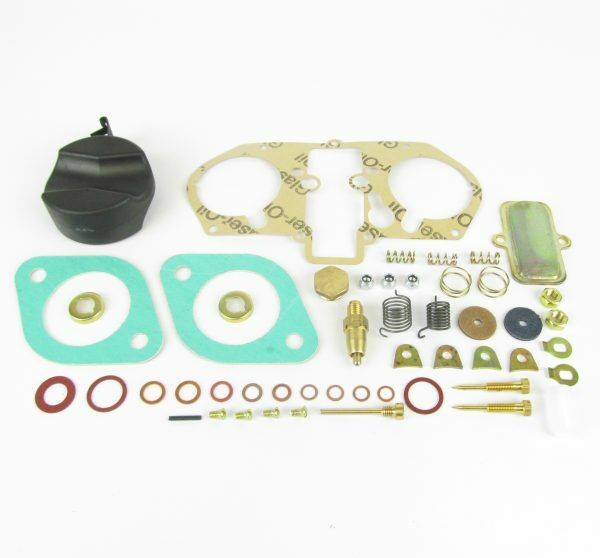 Master rebuild kit for Weber 48IDA & 46IDA twin barrel carburettor.